XS (1") w/Silver-Plated Bail (No Chain) - 1pc. 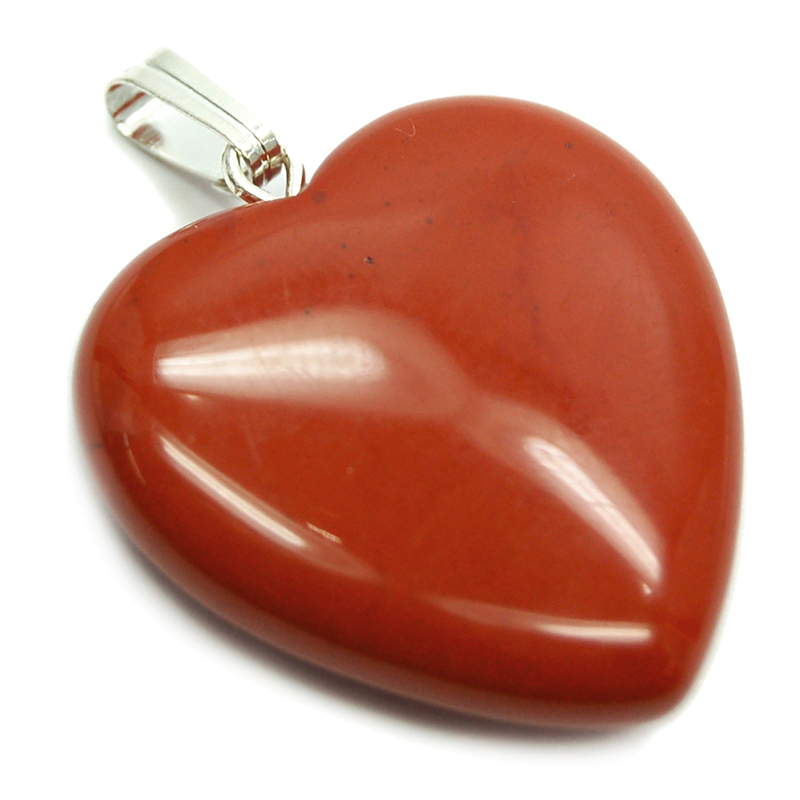 Red Jasper Heart Pendant - These are sweet Red Jasper Heart Pendants from China with a silver-plated bail. 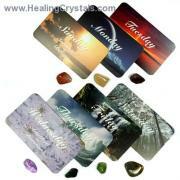 They look great with a silver chain or on a leather/cotton cord. 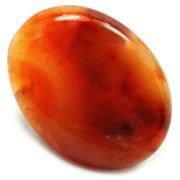 Red Jasper is a very calming stone and stimulates the Root Chakra. Many Native American cultures consider Red Jasper to symbolize the blood of the Earth, and this pendant is full of grounding Earth energy. 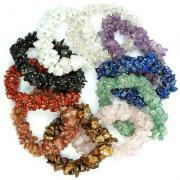 A gentle stone, Red Jasper works slowly but surely, and is a good stone to ground anyone overly sensitive to crystalline energy. 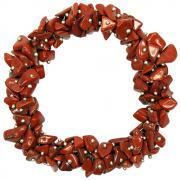 Red Jasper is very encouraging, and aids in resolving difficult situations. 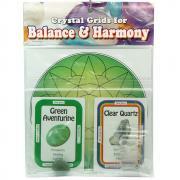 It can also be used to ground and stabilize the Aura.